The right combination of components is essential to get the results you hope to see. 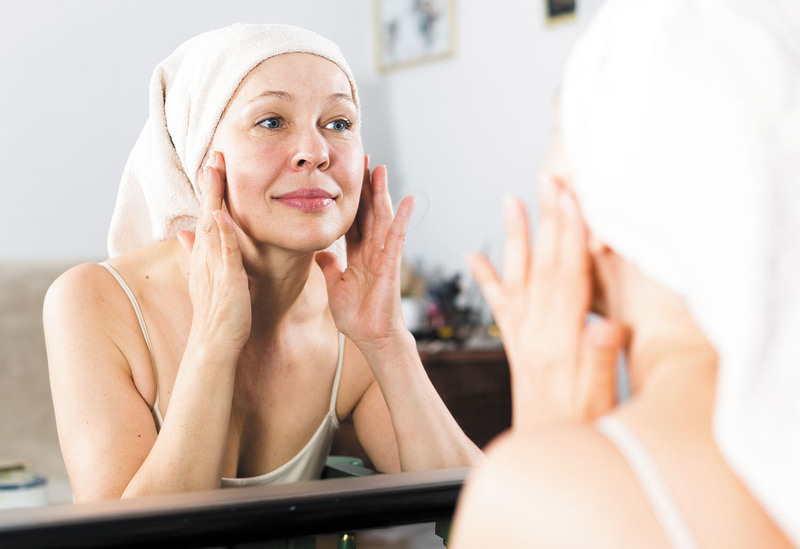 Serums can be used to treat a wide range of conditions, including brown spots, wrinkles, and dry or acne-prone skin. Below are the ingredients that Harvard dermatologists Dr. Abigail Waldman and Dr. Maryam M. Asgari recommend for various skin conditions. If your skin is dry, tight, and flaky, look for serums that contain vitamin E, niacinamide, and glycolic acid. Also look for ceramides, which are fatty molecules that help hold the skin together and keep moisture from escaping. Other good options are serums that contain hyaluronic acid, or those with collagen peptides, epidermal growth factors, or stem cells.